We like providing information that our clients find valuable, because, well, we like our clients. That’s why we created these free resources with your marketing needs in mind. Download all you want and build something greater for your business. You need more leads to grow your business and bottom line. These 23 tips will get you on the right track. Are you ready to ramp up your social media efforts? 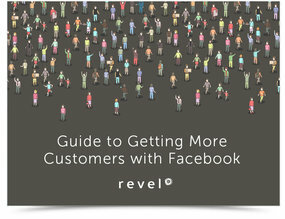 Download our free ebook and get ready to get more customers. 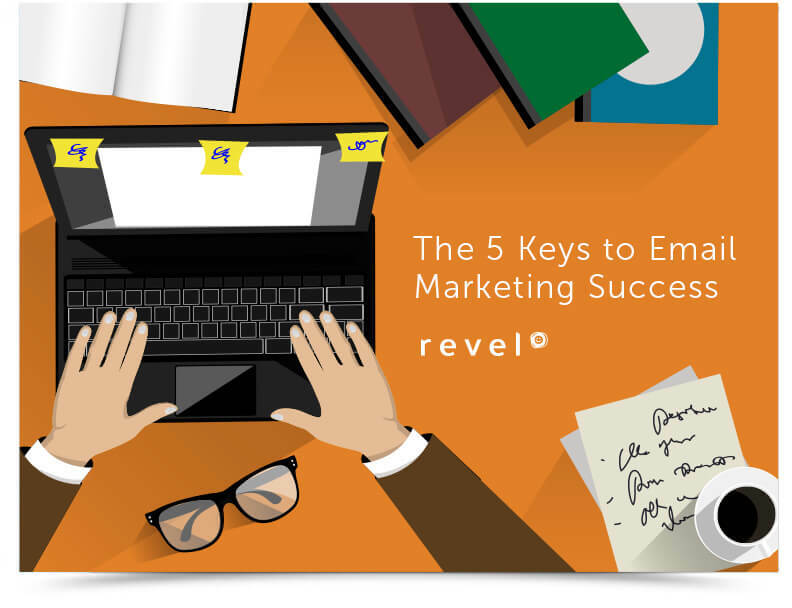 Remaining in contact with your audience is key to growth. This guide will give you the best tips out there. 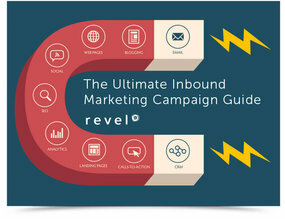 Grow your ROI and increase leads with inbound marketing! Learn the details in this handy guide. 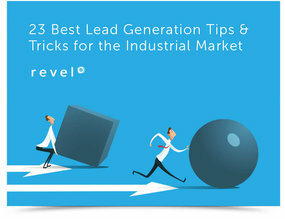 Ready to start attracting leads with inbound marketing? 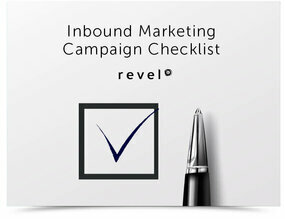 Use this list every time you start a new inbound campaign to ensure optimal results.